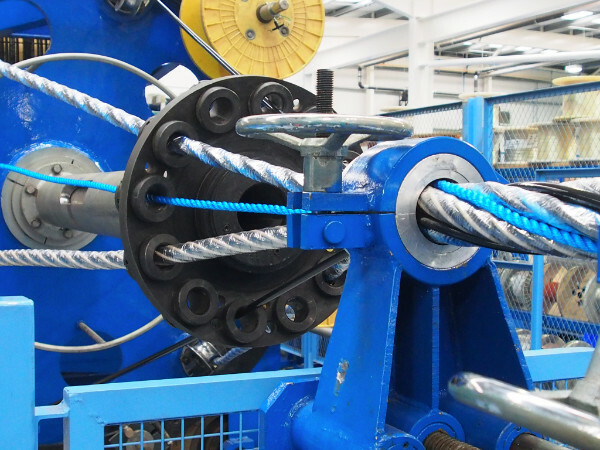 Welcome to the Hydro Cable Systems e-newsletter where you will find all of the necessary links to our latest Stock List, News and specialist products. 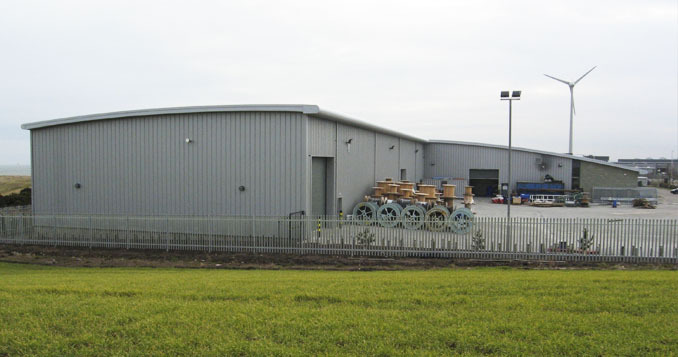 Aberdeen-based subsea cable and connector specialist Hydro Group, has expanded its premises by investing £2 million in a new 13,700 sq ft Bespoke facility. 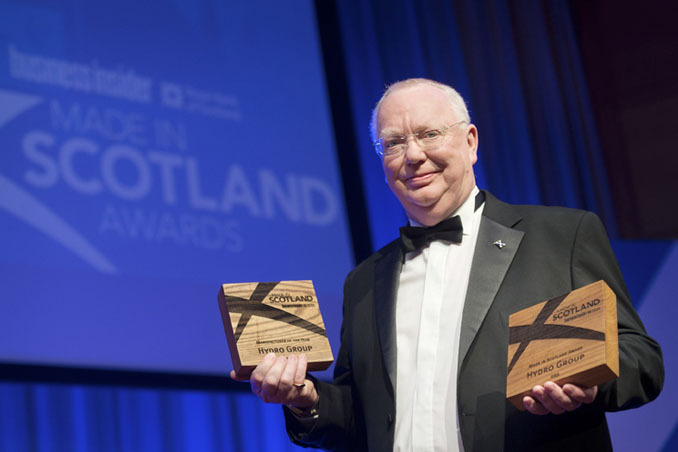 Hydro Group plc has successfully secured the title of Manufacturer of the Year, and overall Made In Scotland award, at the Made In Scotland Awards 2016. 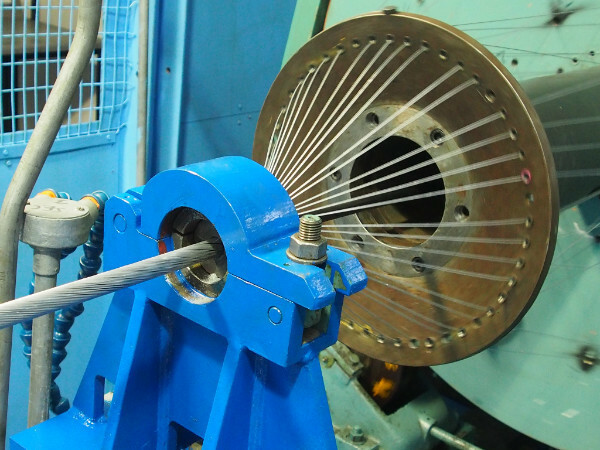 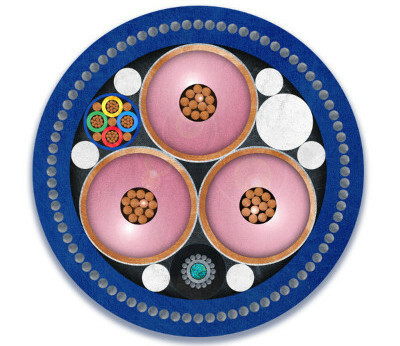 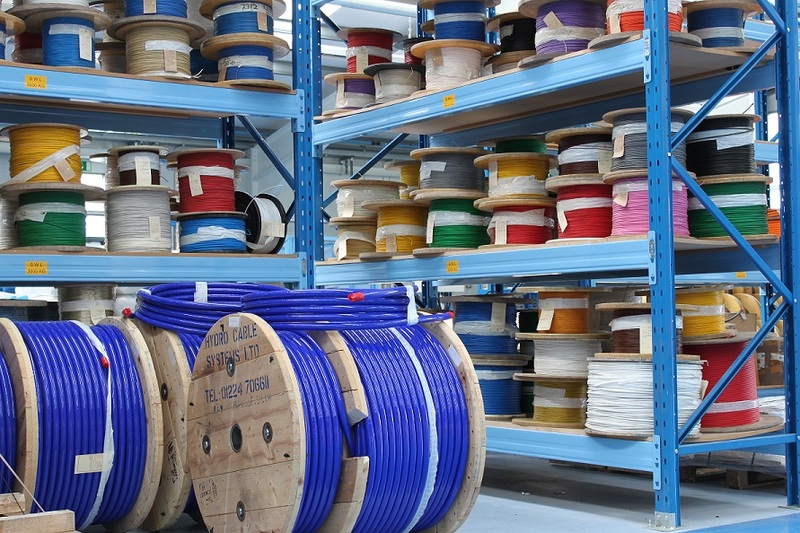 Hydro Cable Systems designs and manufactures a range of electrical, optical and hybrid cables suitable for use underwater and in harsh subsea environments. 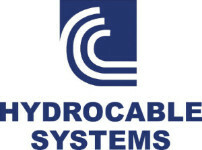 -- link -- Hydro Group Trelleborg CRP GROUP Tritech International Limited NORTEK AS Omex Knudsen Engineering Limited MCLANE RESEARCH LABORATORIES INC. FT TECHNOLOGIES LIMITED SUPACAT LIMITED Micro-g LACOSTE SCINTREX LIMITED ROZENDAL ASSOCIATES, INC. REMTECH INC. LINK QUEST INC.